Get your website priorities in order. The goal, of course, is to be so fully optimized that you’re on page 1 of organic search results. Is this going to happen for you? Well, it depends on so many factors. Just as with traditional marketing, there’s placement, competition and, what we believe to be most important, customer experience. You can have the most optimized site on the web but if customers can’t navigate to what they want, or have a pleasing buying experience, your competition is a click away. We recently audited an online retailer for fine teas because they were losing customers during check out. While their selection was wonderful and their site was easy to navigate, their shopping cart had problems. Changing one mailing field created problems with the credit card verification, thus customers were becoming frustrated and leaving the site. Analytics showed most went to Amazon where the customer buying experience is fast and easy. Do refresh your content regularly with keywords and phrases that you have researched and found to be what the customer is looking for. The most compelling key phrase for your business may not have anyone searching for it. Unless you want to spend significant dollars on creating a category, find alternatives by doing your research. Don’t overdo it. Keyword “stuffing” has a negative effect for search engines. Quality links are better than the quantity of links you may have. 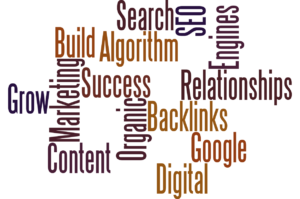 One link from a highly trusted site can boost your rankings significantly. Competitive research, analysis, and using ethical link building (hint: don’t buy or pay for links) will provide you with the quality that Google is looking for. 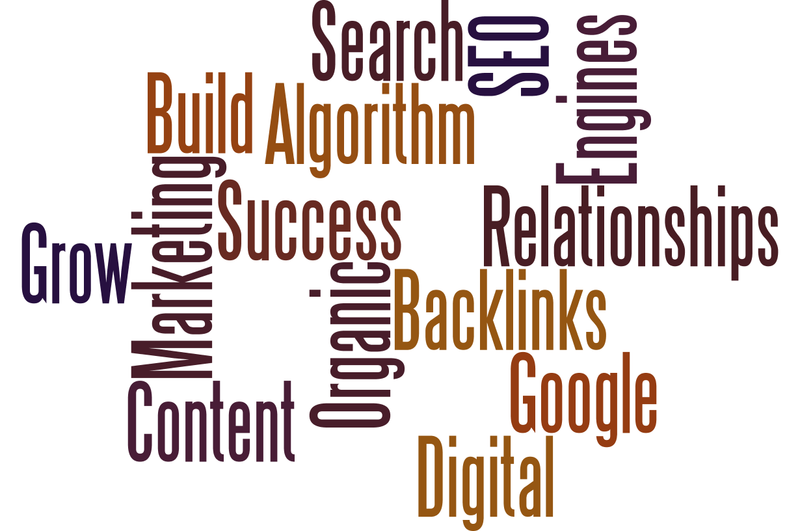 One of our clients has #1 organic rankings for most of the prominent phrases in his industry. What was missing was the plural of these phrases – the competition was beating him out here. We refreshed page content and titles and, most importantly, found a few influential bloggers that linked over using the plural formats of his terms. Bingo, the site started gaining traction for those terms as well. Use Webmaster Tools to understand how Google is seeing your site. This is especially important if you have bad links coming in. There are some very unscrupulous people out there that will send bad links to their competition to affect their rankings. If you think this is happening, find the bad links and disavow them. If you don’t, you may find yourself in a penalty situation. Mobile is here to stay. I won’t preach – since 2016, most sites are first found on a mobile device. If your site is not mobile friendly, you are losing customers on a minute to minute basis. And, Google’s algorithm rewards sites that are mobile-friendly. Just do it! It’s pretty simple, will bring more customers, and potentially pay for the big guys someday. We can help! Talk with us…the first conversation is always free!